From NJ Spotlight on Jan. 17, 2017: “… Also supporting the spending was the New Jersey Business & Industry Association, a business lobbying group that has raised concerns in recent years about the state losing too many of its college students to other states. 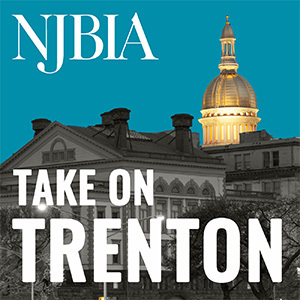 A NJBIA study of outmigration trends that was released last year showed a net loss of 57,566 New Jersey residents between the ages of 18 and 34 in the 2007 to 2014 period. The study also revealed millennials were leaving New Jersey at higher rates than any other age group.